Harvest is a time management program that helps you keep track of the time you spend on projects. It includes many features for time management and is totally scalable for many users on different or a single project. Harvest is totally web based and supports all computers that have access to the internet and an internet browser. Meaning if you have a large project that has a team of 8 working on it, they don’t all need to be using the same operating system or browser. One of the neat things about Harvest is you can try it out and see if you like it before you purchase. This sort of trial lets you “kick the tires” before you invest any money in it. The trial is active for 30 days, after which you will need to pay for the service. Prices range from $12 per month for single users to $90 per month for business users. You can also purchase the Basic service which is $40 per month. If you need more users than the allotted plan allows you can purchase each additional user for $10 per month. Time tracking is what Harvest was made for and it does it very well. Tracking time spent on projects is easy and just takes a few mouse clicks. 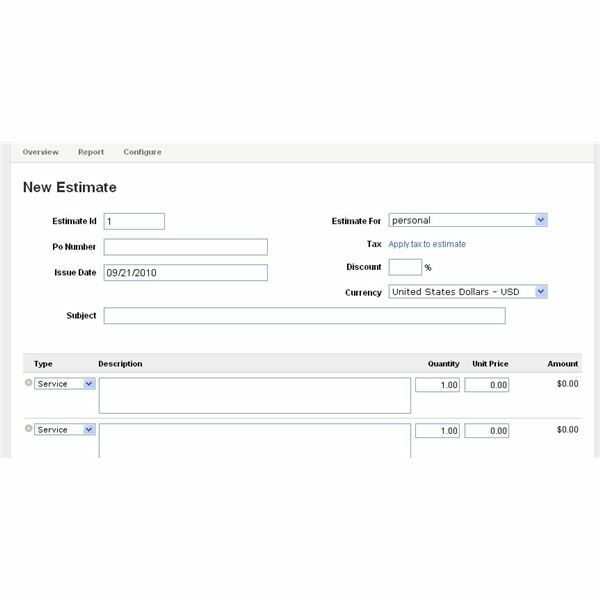 Create invoices to send to your clients and have the time and expenses calculated automatically. 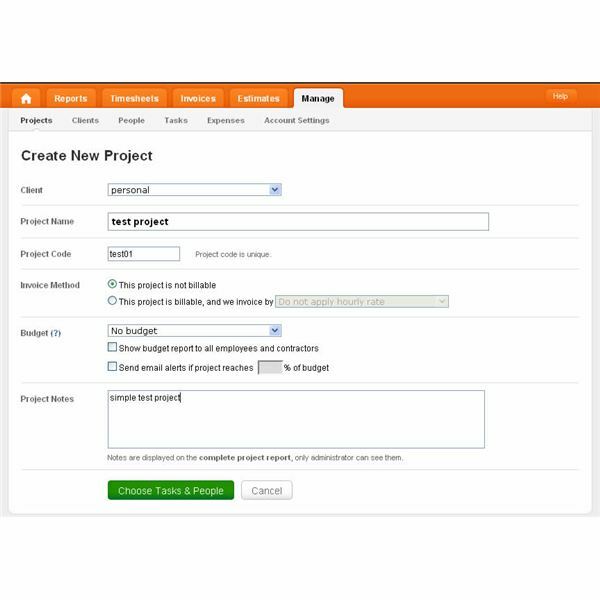 This keeps your records all in one place and can help you gain customer trust by detailing time spent on projects. vices or products and can be emailed from within the program. Getting the report to your computer is easy and a simple download. Reports can be viewed online or downloaded and viewed using Microsoft Excel. If you want to track your time and view Harvest features from your iPhone, don’t worry you can do that. Harvest is compatible with iPhone and other web enabled smart phones. With all the features Harvest has, it makes you wonder if this may be overkill for very small entrepreneurs. While the rich interface is easy to navigate and user-friendly, it still takes some time to become accustomed to it. For a single user that has very few clients this may be too much of a hassle to create timesheets and keep track of them when a spreadsheet will be much easier, and quicker. However, if you have many clients and quote projects, then Harvest can help you plenty. In addition, for users that employ a team of people, Harvest can make keeping track of everyone’s progress and time very easy. In short if your business relies on many projects for many different clients and you need to keep track of time, expenses, and workers then Harvest is for you. Smaller businesses may not find a use in this software however. 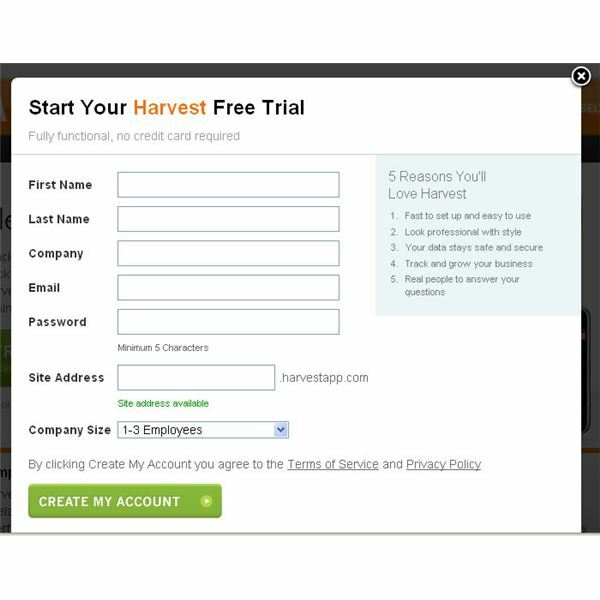 If you are trying to determine if Harvest is right for you or your business, take their 30-day trial. 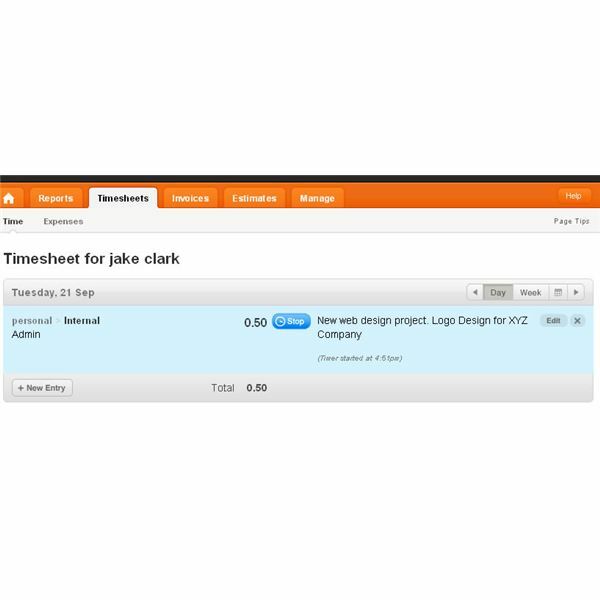 You can create projects and simple time sheets with ease just to find out if this service is right for you.